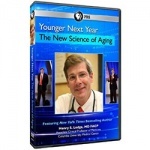 We have recommended some great educational and inspirational dvds you should definitely watch. Relevant Documentaries and Movies to Watch! 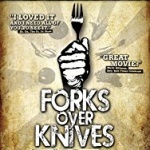 Forks Over Knives – This well-made documentary focuses on the pros and cons of modern day food that is regularly a part of the typical Western diet and the impact that this diet may have on our health. The tide is changing as Americans are becoming receptive to a more plant-based diet. Do we really need to become vegetarians, or should we just focus on supplementing our diet with more fruits and vegetables to attain better overall health and curb obesity? 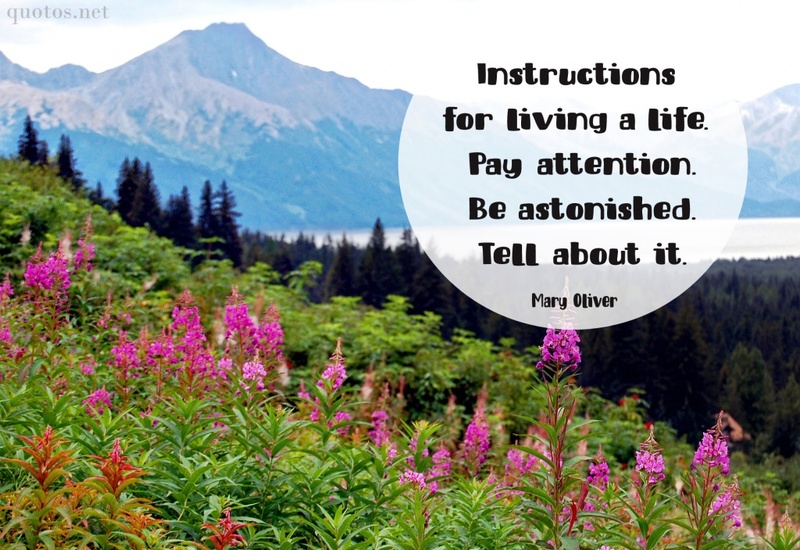 The film does a good job of giving a healthful overview and the viewer then can decide what changes they may integrate into their daily lives. 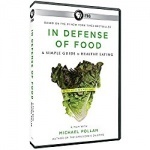 We really enjoyed the perspective of this film and the basic biology lesson of how our body’s respond to our diets. I AM – Ace Ventura and Bruce Almighty director Tom Shadyak speaks with intellectual and spiritual gurus to answer these two practical and provocative questions: “What’s wrong with our world, and what can we do to make it better?” Awesome thought-provoking and relevant documentary with lots of inspiration within. 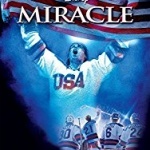 Miracle (2004) – Miracle continues to be my favorite inspirational sports movie of all time. The more I watch it, the more I get out of it. It is not just for hockey fans. The movie focuses on team chemistry, family dynamic, patriotism and the human spirit. It’s the ultimate underdog to champion story, a true story that is a fixture in american history. Kurt Russell plays Coach Herb Brooks. The dynamics of his character are compelling and his personal story is craftfully blended into the plot. The character and team development in this movie is exceptional. This is a must watch for every family. I don’t know anyone who has seen this movie that has not been spiritually affected.